Beside the Kwando-Linyanti river system, four large private reserves (Kwando, Selinda, Linyanti and the Chobe Enclave) protect high concentrations of wildlife. These offer remote, private safaris, including walking and night drives, plus off-road driving which makes for closer and better predator sightings. This protects the Selinda Spillway which links the Okavango and Linyanti river systems. 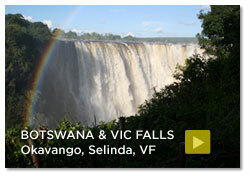 With its huge tracts of dry grasslands dotted with small palm-forest islands; it is a quite spectacular environment. Predator sightings in the area are incredible in the dry season. Selinda and Zarafa camps, newly re-done are the two luxury camps in the area, as well as the less opulent Motswiri which specialises in horseback safaris. The private Linyanti Wildlife Reserve, situated north of the Okavango Delta, offers 125 000 hectare of unspoiled land and prime wildlife. Game viewing can be done on boats and canoes on the Linyanti River and bird watching is popular in the Linyanti swamps. Fed by the Kwando River, the Linyanti Swamp is the heart of the reserve and is the attraction for the tens of thousands of elephants, one of Africa’s largest Elephant populations, and other animals that concentrate during the dry season. Across the water is Namibia’s Caprivi Strip and to the east is the Chobe National Park. The 2300 square km private Kwando concession has more than 80km of river frontage. 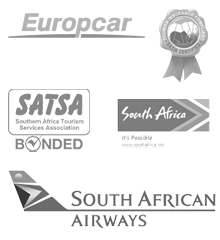 It stretches south from the banks of the Kwando River, through huge open plains and mopane forests to the Okavango Delta. Chobe Enclave is a triangle of land surrounded on two sides by the Chobe National Park and along the north by the Linyanti marsh. 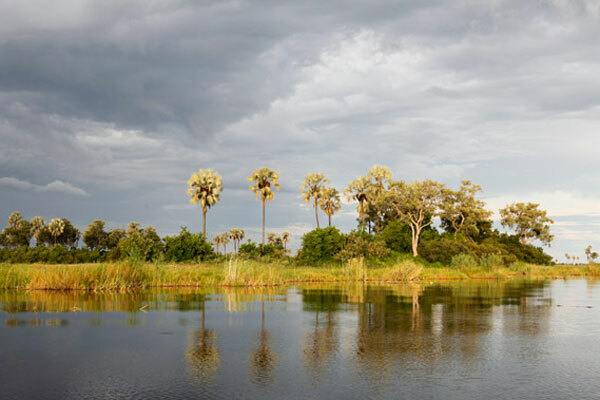 There are a few camps in this area which, despite not being within the National Park, enjoy the game rich habitats of both the Linyanti and Chobe Savute. The area is a community trust, meaning that local people benefit from tourism and natural resource management within the concession and have an active hand in decision-making.